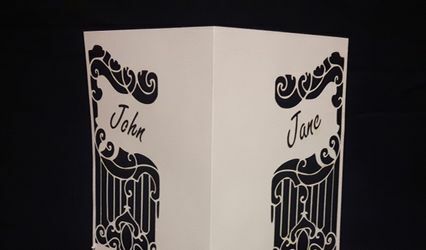 JRCprints ARE YOU A VENDOR? 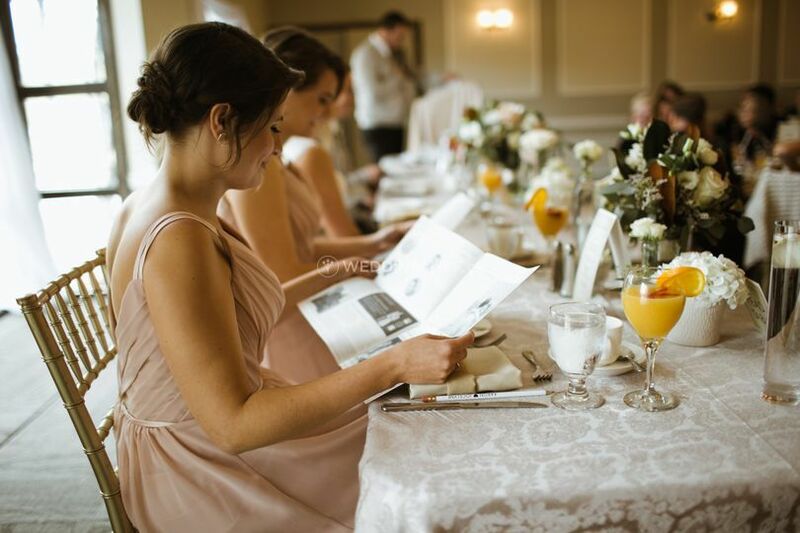 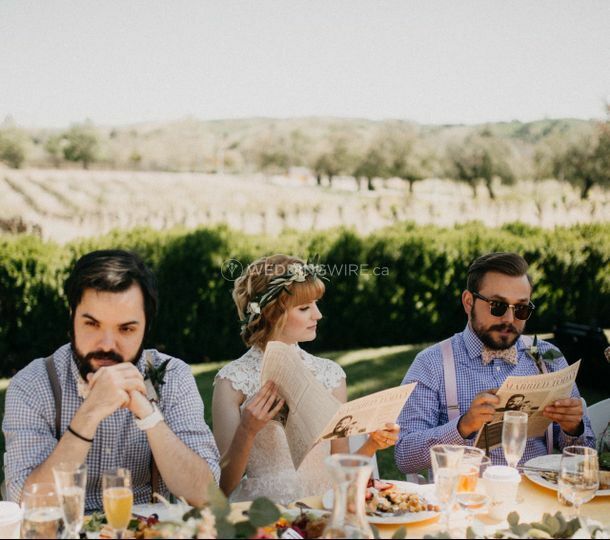 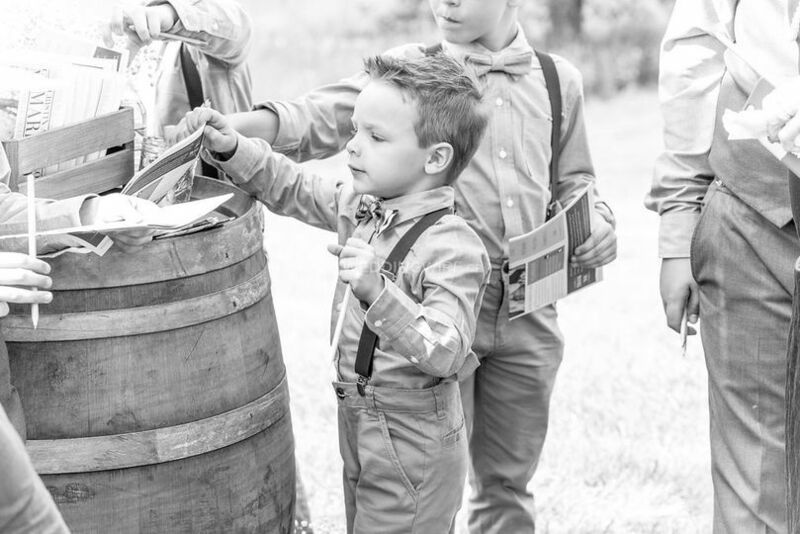 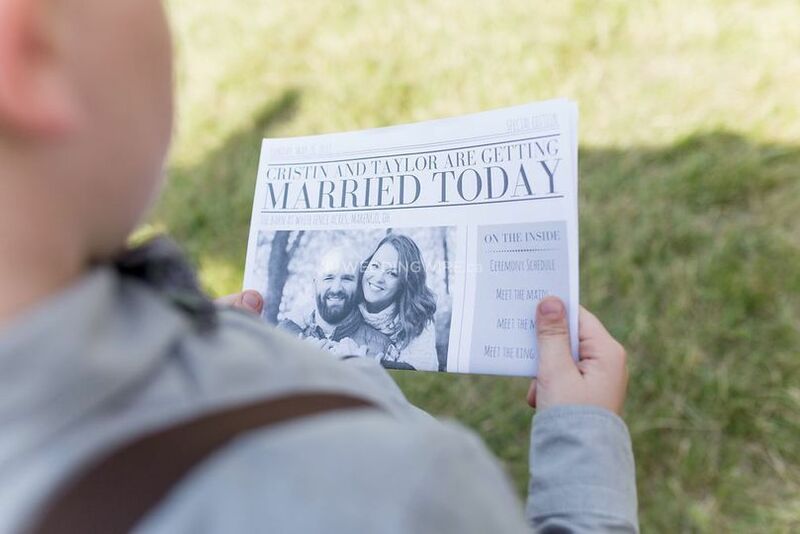 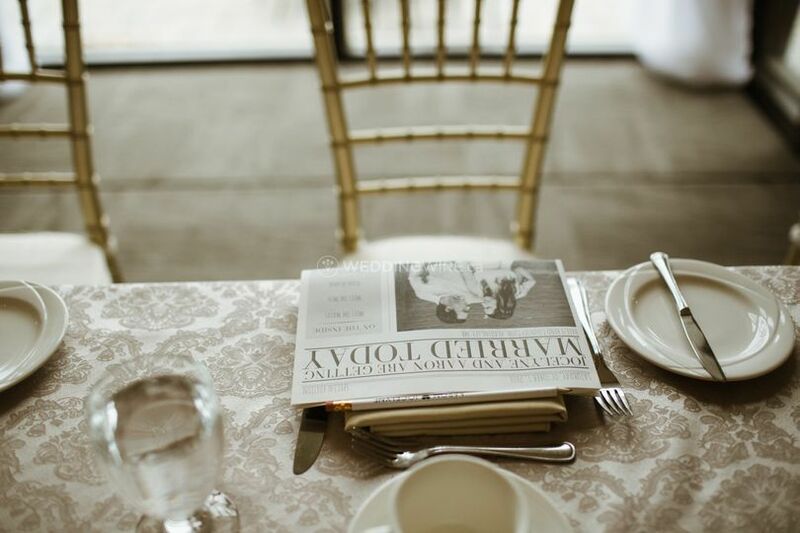 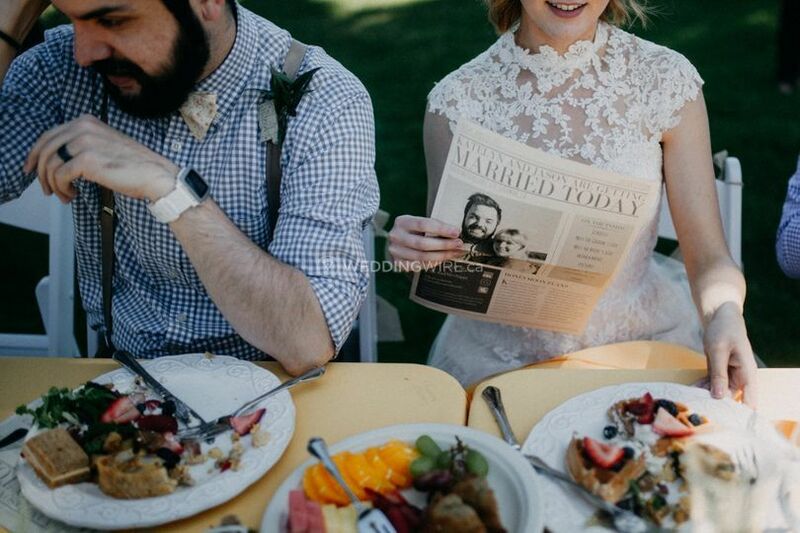 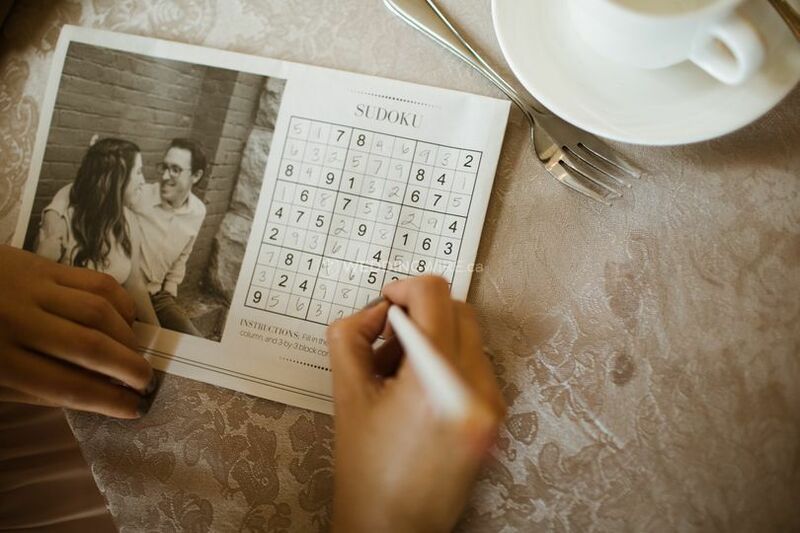 Located in Winnipeg, Manitoba, JRCprints is a graphic design company that specializes in creating impressive wedding newspaper programs and signs that come as a great idea for wedding favours. 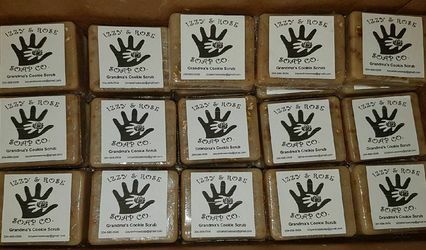 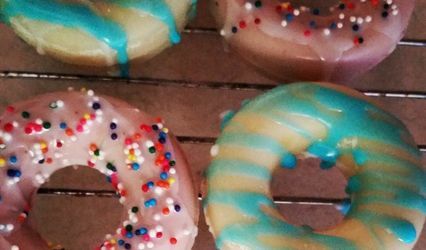 Owner Jocelyne Halbert is very quick to respond back in her communications and always offers products that you will be amazed with. 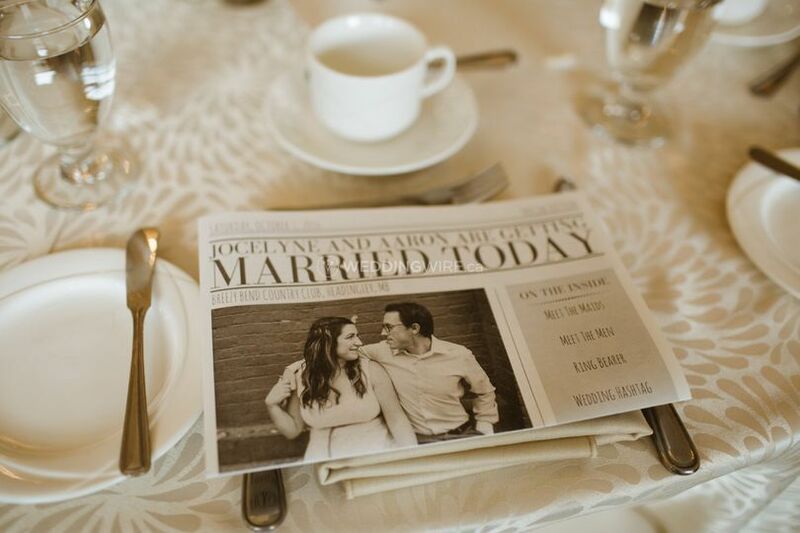 JRCprints will personalize its products for each wedding in order to create a special, eye-catching wedding program so guests can see what's ahead and take home a lovely favour that will reming them of your beautiful day.